Meet the amazing and highly skilled team that make Smith Family Dentistry a second-home to all of our patients. 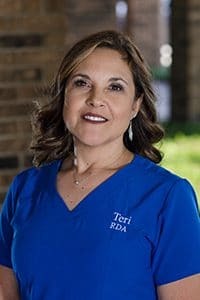 Teri graduated as a Registered Dental Assistant from Collin County Community College in 2007. In 2009, she joined our practice as the Office Manager. 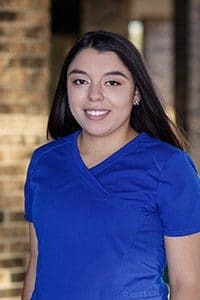 She loves working for a team that treats patients as family and appreciates that her patients trust her to help them obtain their best smiles. Outside of the office, Teri enjoys reading, swimming, and playing with her grandchildren. 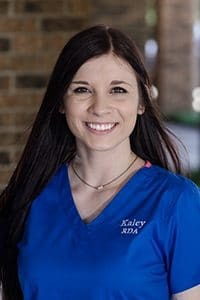 Kaley graduated from Paris Junior College in 2016 and then joined our team as a Dental Assistant in 2017. Kaley loves working with our team and enjoys the opportunity to meet new people every day. She also loves creating new friendship and seeing the expressions on our patients’’ faces when their problems are fixed. When not at the office, she enjoys going on adventures and seeing new places. 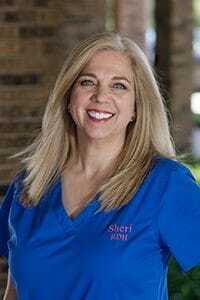 Sheri graduated from Tyler Junior College in 1987 and joined our team as a Registered Dental Hygienist in 2006. She loves working with her boss and team, and enjoys the overall atmosphere of the office. She looks forward to learning about her patients’ lives and helping them with their needs. Her hobbies include riding her bike, watching movies, and reading. Janis obtained her Associate of Applied Science in Dental Hygiene from Tyler Junior College in 2010. 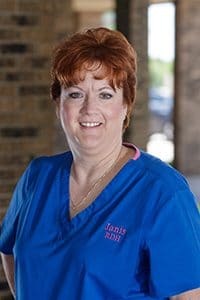 Prior to becoming a hygienist, Janis graduated from Grayson County Community College Dental Assisting Program and worked in that field for 15 years. Janis joined our practice in 2010. 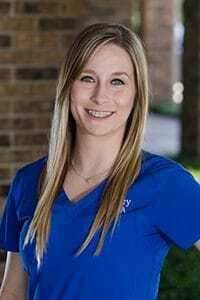 She is certified in pit and fissure sealant placement and nitrous oxide monitoring. She is a member of the American Hygiene Association. Janis loves the opportunity to help patients lead healthier lives and enjoy brighter smiles. Outside the office, Janis enjoys reading, camping and traveling. 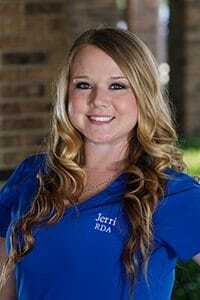 Jerri graduated in 2012 with a degree in Dental Assisting. She then joined our team in 2017. She’s earned certifications in administering nitrous oxide and pit and fissure sealant placement. 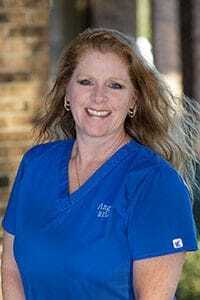 Jerri loves working with our team and meeting new patients. She appreciates the opportunity to get to know her patients on a personal level. Jerri is also a member of First Presbyterian, and outside of the office, she enjoys seeing new bands and spending time with friends and family. Haley graduated from Paris Junior College in 2012 and joined our team in 2015. She appreciates the friendly environment and dedicated staff. She loves the chance to get to know each patient and help them through their procedures. Outside of the office, Haley enjoys riding four wheelers and spending time with friends and family. 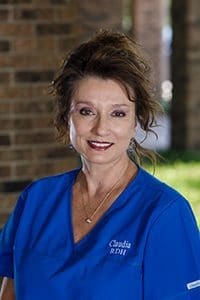 Claudia earned her Associate of Applied Science in Dental Hygiene from Lamar University in 1984 with highest honors. Before that, she was her high school valedictorian. She joined our team in 1992. She’s earned certifications in nitrous oxide monitoring and pit and fissure sealant placement. She loves the opportunity to help her patients and build lasting relationships with them. Claudia has been a wife for 40 years and a mother for 26 years. Outside of the office, Claudia enjoys hiking and visiting the mountains. She also enjoys traveling and has a bucket list to visit all fifty states. Angie studied at the ATI Career Education Center before joining our office in 2017. She’s obtained certifications in coronal polishing, sealants, CPR, and the administration of nitrous oxide. Patients find Angie to be caring and friendly, and she looks forward to making them smile and getting to know her patients. She is married to her husband, Prescott, and has two daughters, Krystal and Kristen, and two step-children, Julia and Jordan. Her family has a number of pets, including a German Shepard named Sig, a Rottweiler named Remi, a Doberman named Colt, and a Chihuahua named Bella. When not in the office, Angie enjoys fishing, hunting, and traveling. Anna obtained her Dental Assisting certification from the Ridley Lowell Business and Technical Institute in New London, Connecticut. She then joined our team in 2017. She has also obtained her certification in nitrous oxide monitoring. Anna strives to help her patients in any way she can, helping them feel comfortable and joining them on their dental journey in a positive way. She is a member of the Oasis of Blessings Church. She and her husband Marcus have two children, Jaydyn and Camila, and a dog named Sadie. Outside of the office, Anna enjoys crafts, fishing, and hanging out with her family. Meet our team in person and experience a friendlier, more comfortable dental experience! To schedule a consultation, call Smith Family Dentistry in Greenville, TX, today at 903-455-5750. We proudly serve patients from Hunt County, Greenville, Royce City, Sulphur Springs, and all surrounding communities.